Contact our Boston Cabinet Cures Design Consultant and unleash your home’s potential! 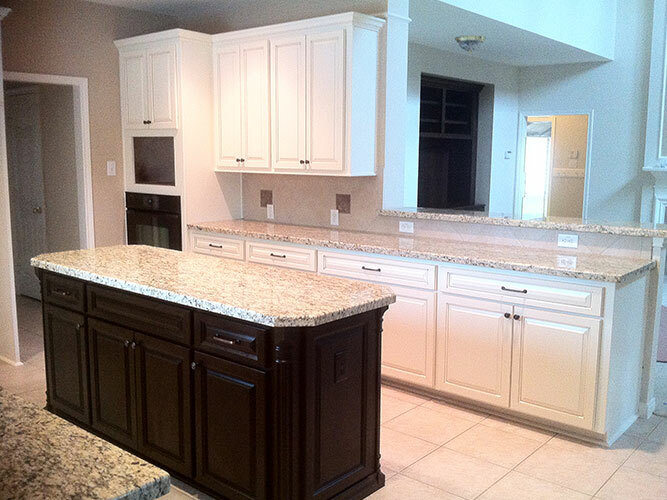 If you are looking for a new color or a whole new style, then custom cabinet refacing is for you. We transform your outdated cabinets into beautiful, unique cabinets by replacing doors and drawer fronts and covering existing cabinet boxes with new wood. See the Cabinet Cures transformation for yourself! The Boston Cabinet refacing design team offers unlimited ideas for dramatically upgrading the look and value of your cabinetry. 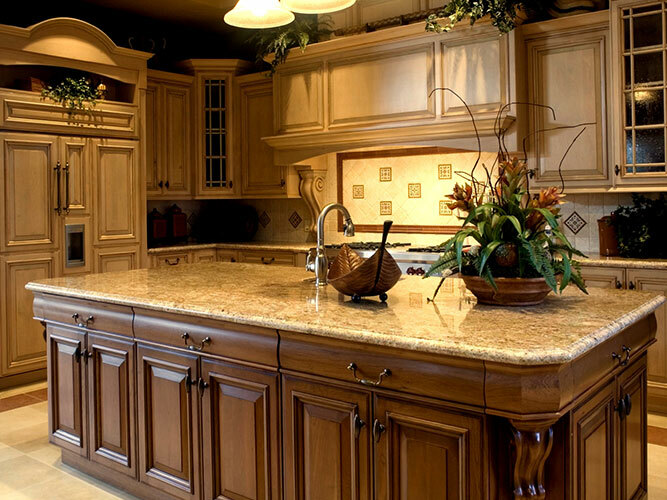 Cabinet Cures will transform your old, outdated cabinets into beautiful, custom cabinets with cabinet refacing for a fraction of the cost of replacing your cabinets entirely. 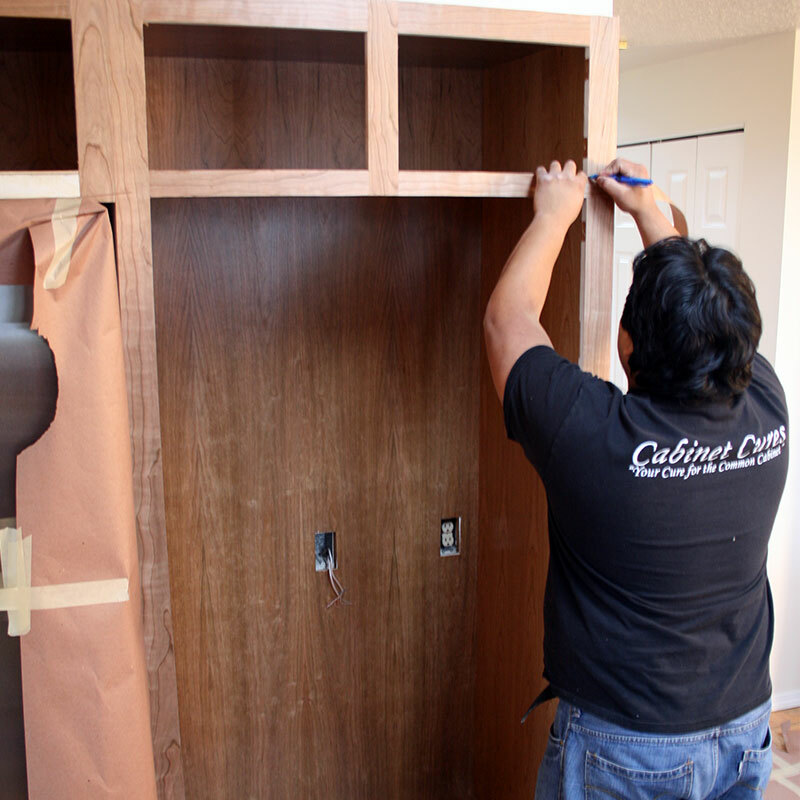 We produce dramatic results just by replacing door and drawer fronts and covering existing cabinet boxes with new wood. We can also spice up that new look with custom features. Our design consultant will be with you every step of the way, free of charge. 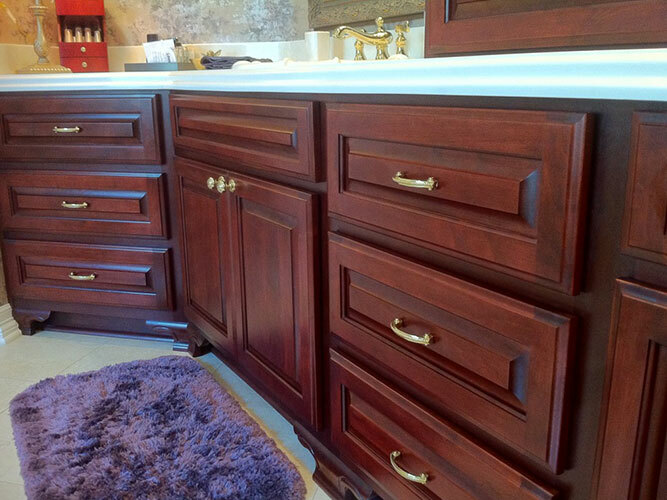 Cabinet Cures will provide that simple cure to your outdated cabinetry. 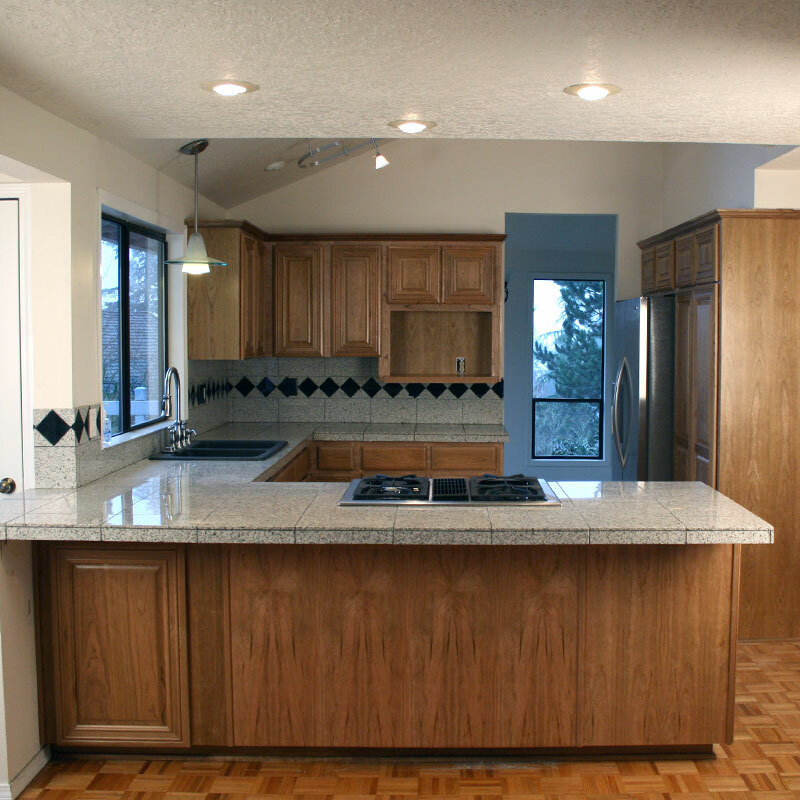 Allow your home’s inner beauty to shine and let Cabinet Cures provide the solution with custom cabinet refacing. Most jobs are finished in 5 days or less. Small jobs may only take 2-3 days. Your design consultant will support you throughout the entire process, from original consultation to final walk-through. Here are a few tips to make your kitchen not just stylish but functional. 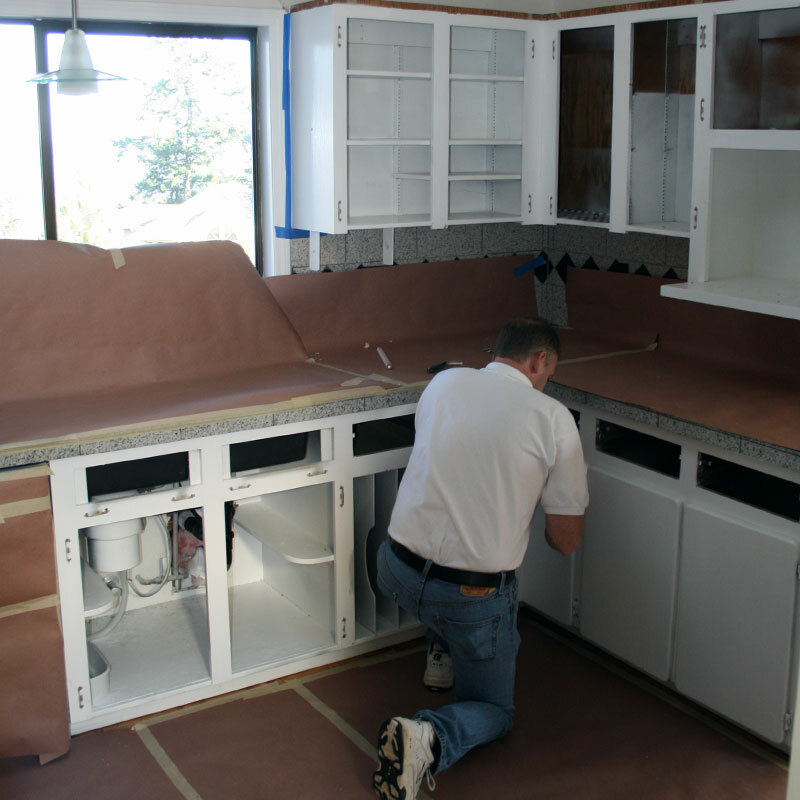 Here are some tips to consider before jumping into kitchen cabinet refacing. Learn new ways to incorporate functional design into your bathroom cabinets.